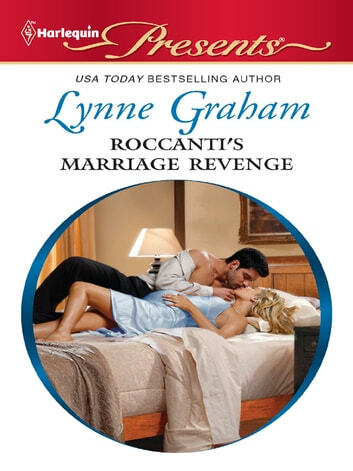 Vitale Roccanti's plan was simple-sleep with the daughter to get to the father. What could go wrong? But staring at the black-and-white headline that announces the success of his plan doesn't feel half as satisfying as Zara did beneath his touch. Zara Blake is shattered by the public exposé of the night she risked everything-and lost. She betrayed her father, and his plans for her marriage, for one chance at passion. But that's nothing compared to the headline that will come in nine months' time! This was an amazing story I loved it.